Welcome to wool on Sundays 21! 1). Posts must include some content – makes or musings – related to knitting, crochet, felting, spinning or yarn. 2). 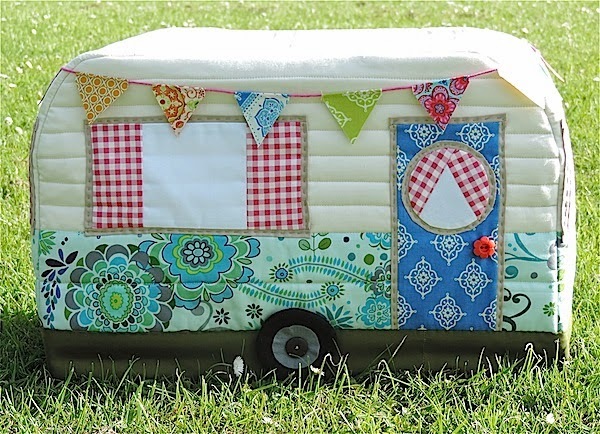 Projects sewn from felt or wool fabric or stitchery using wool are also welcome but please don’t link posts that are exclusively about sewing, quilting and fabrics. 3). Posts don’t have to be from the past week but please put a link to WOOL ON SUNDAYS or grab the button from my sidebar and include it in or at the bottom of any posts you link up. 4). Visit anyone else who links. Remember it's meant to be fun!!!! Hey I finally got some knitting done last week and can link up! I found some yarn I'd forgot about while decluttering my home and decided to get out the needles. Good luck finishing up your pattern. 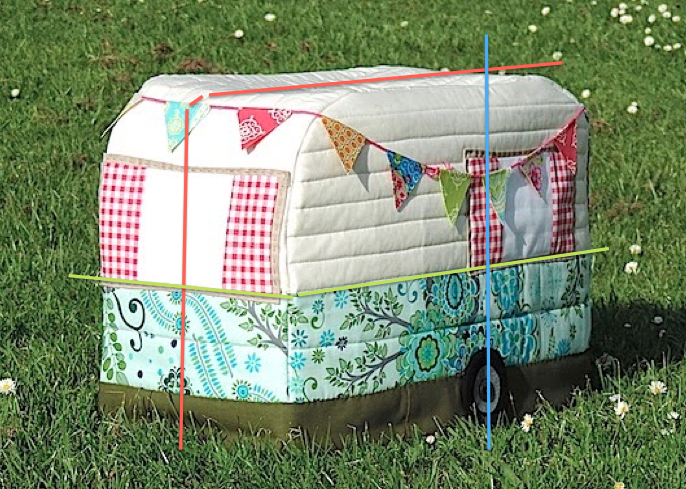 I cannot wait for your Caravan Pattern to be ready, pattern making and proof reading must be so so time consuming!!! Thanks so much for Wool on Sunday!